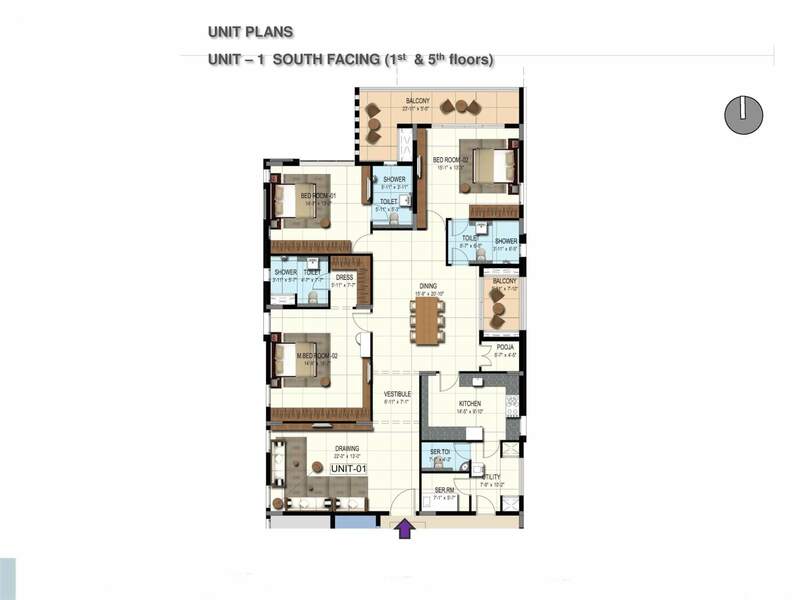 Developed on a plot size of 7 grounds, this apartment project at T-Nagar has 2 units in each floor. 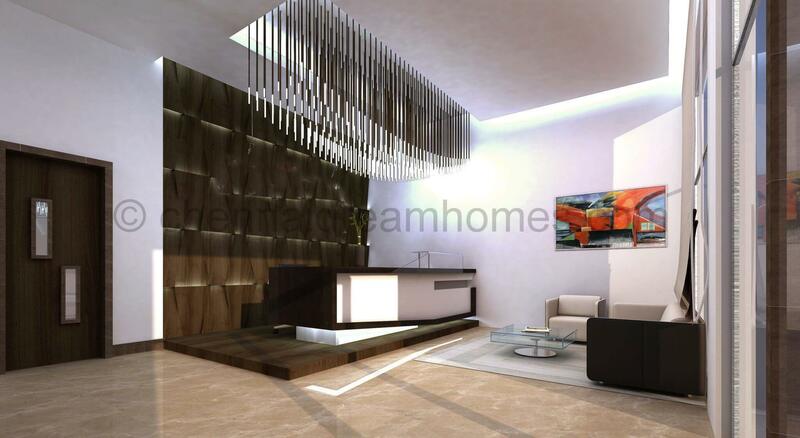 All South facing apartments, each 3 BHK air conditioned home comes with Servant’s quarters and a size of approx. 3,000 Sq-Ft. 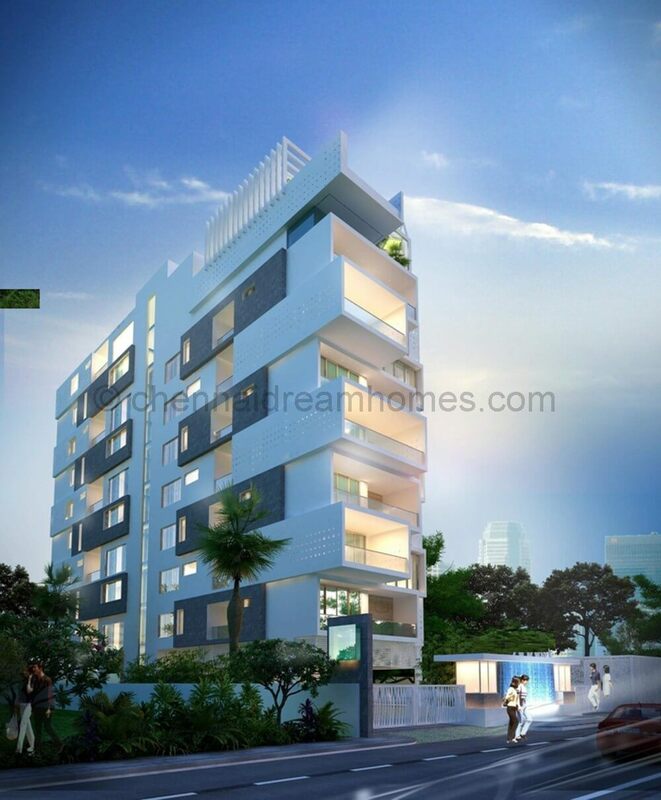 Built on a Basement + Stilt + 7 floor structure, you don’t want to miss this opportunity of owning and staying in a luxury residence in the heart of Chennai city! 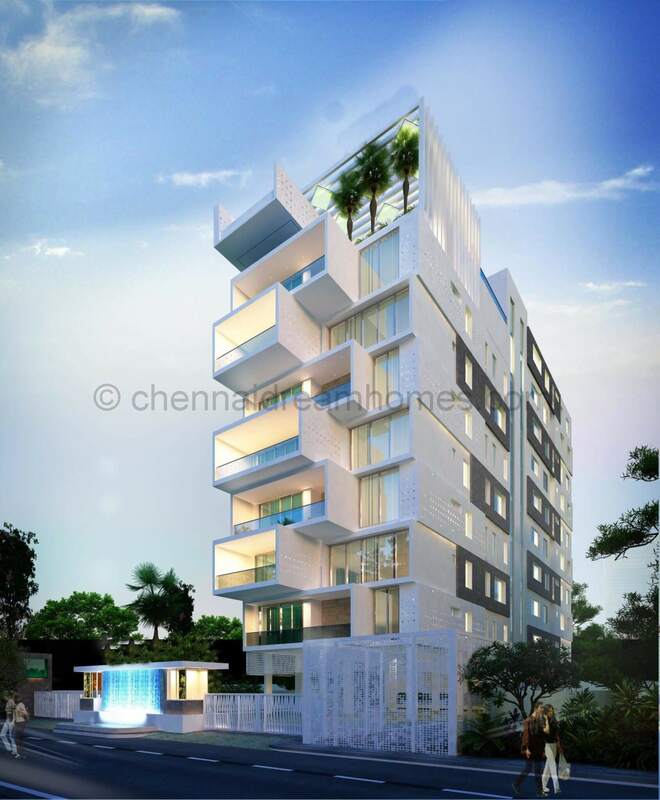 Adorning the most happening region of the city in T.Nagar, these homes are designed with the best of specifications and emphasize privacy. A bouquet of luxury essentials including VRV air-conditioning, Home Theatre room, Marble flooring, Modular Kitchen, 100% Power backup, and CCTV to ensure security all add up to the wholesome experience. 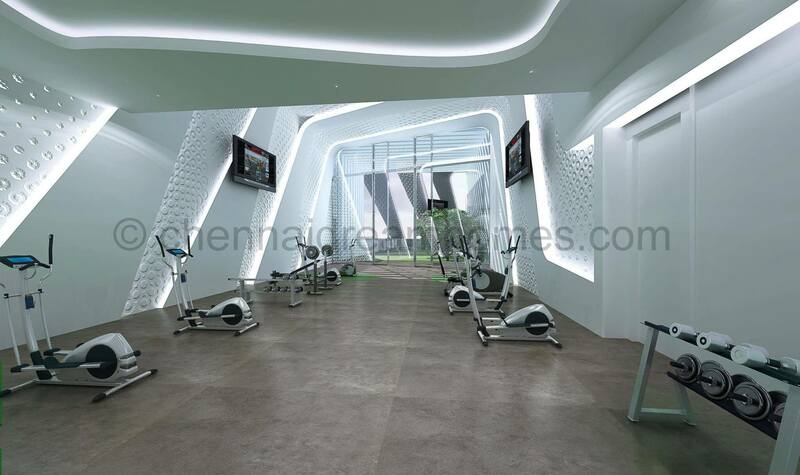 A Multi-purpose hall, Gym, and Rooftop Pool completes the perfect balance between comfort and convenience. 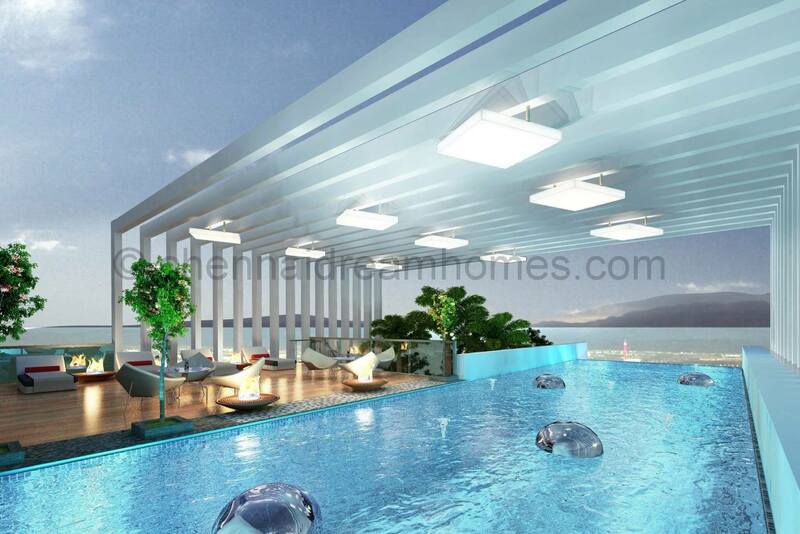 Hurry – Enquire for Site Visit or book now to lock your choice! * Approximate All inclusive Price. Applicable Taxes, Incidentals & Registration extra. Subject to change at any time. 1% Buyer Brokerage payable on sale transaction. Read more on Pricing. Only 4 homes left. Hurry!